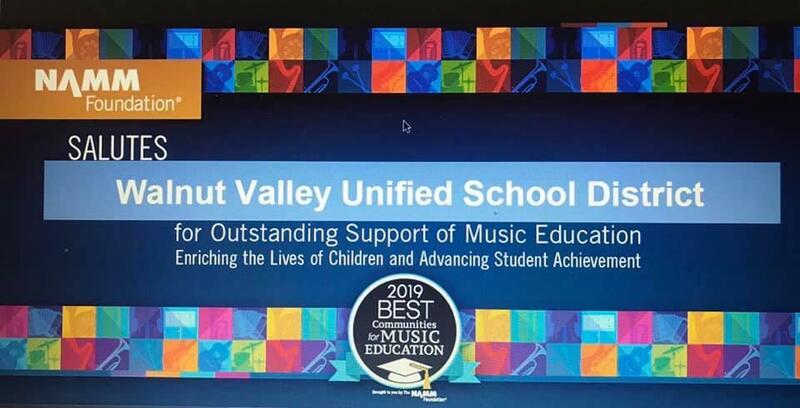 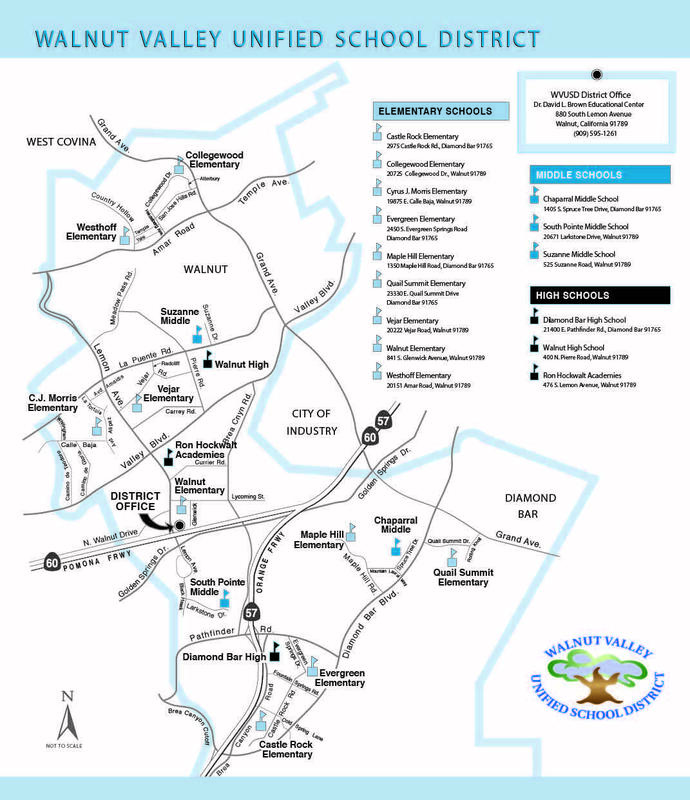 WALNUT, CA—For the third consecutive year, Walnut Valley Unified School District has been honored with the Best Communities for Music Education designation from The NAMM Foundation for its outstanding commitment to music education. Now in its 20thyear, the Best Communities for Music Education designation is awarded to districts that demonstrate outstanding achievement in efforts to provide music access and education to all students. 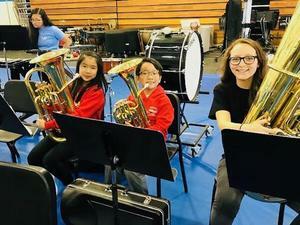 “This designation is a testament to our outstanding teachers, administrators, parents, and students who have made music education a part of a well-rounded education,” said Superintendent Dr. Robert Taylor. 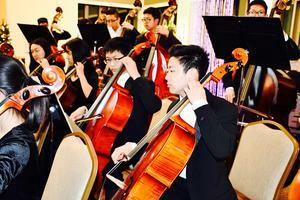 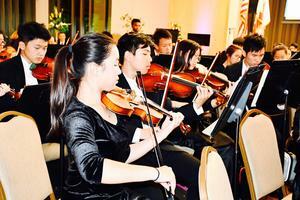 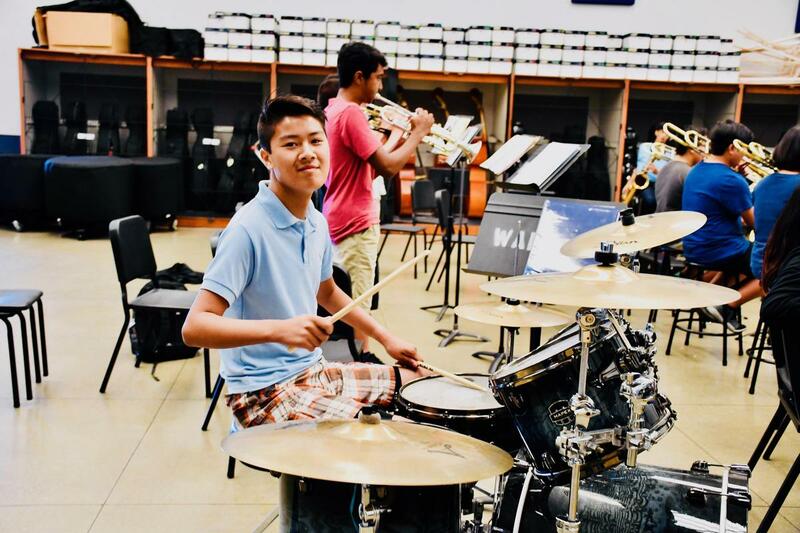 57% of middle school, and 27% of high school students enroll in music classes. 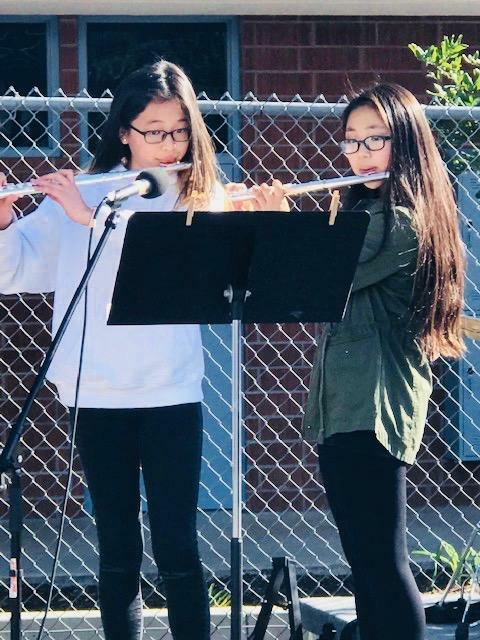 In addition, Walnut Valley’s secondary music ensembles are recognized annually at state and national competitions for their high quality and rigor. 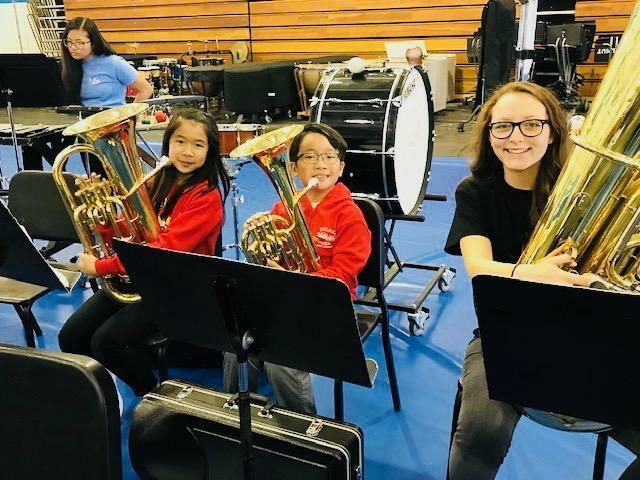 “The importance of music education for all students cannot be overstated,” said Leslie Schroerlucke, a WVUSD music teacher. To qualify for the designation, WVUSD answered detailed questions about funding, graduation requirements, music class participation, instruction time, facilities, and support for the music programs. 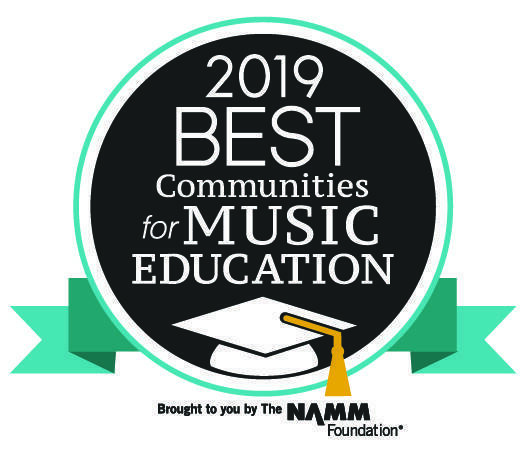 The NAMM Foundation is a nonprofit supported in part by the National Association of Music Merchants and its approximately 10,400 members around the world.